We have diverse range of high quality engine oil and transmission to meet your different needs. The trademark of Idemitsu gasoline products have subsequently been use for kerosene, LPG, high quality automotive lubricants and other consumer products. Idemitsu Industrial lubricants are used in a wide variety of industries & they contribute in a variety of subtle ways in improving productivity, preventing atmospheric pollution & reducing formation of chemicals compounds. Daphne became the trademark of Idemitsu’s automotive lubricating oils since 1953, and is now the trademark for high grade industrial lubricating oils.  Syng Trading Sdn Bhd (1114526-M) is the distributor of Idemitsu & Daphne full range products. Get in touch with us today to know more. From Engine oils, lubricants to cleaners, we are able to serve your critical and essential automotive or industrial needs. With our in-house team, we can support personalized services to you. At Syng Trading, we not only supply our lubricating oils at reasonable prices but also ensure products supplied to you are of the highest quality. We support and provide Idemitsu products to any location in West Malaysia. For overseas enquiries, we will be able to supply to you via our subsidiaries or through our network. Site by AG & ALE.